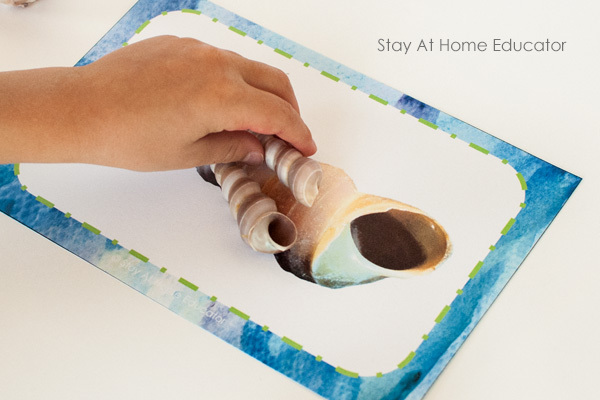 Learning about seashells is a must in any ocean preschool theme. Bonus points if you can add some pre-reading skills to said seashell learning. Well, you can. 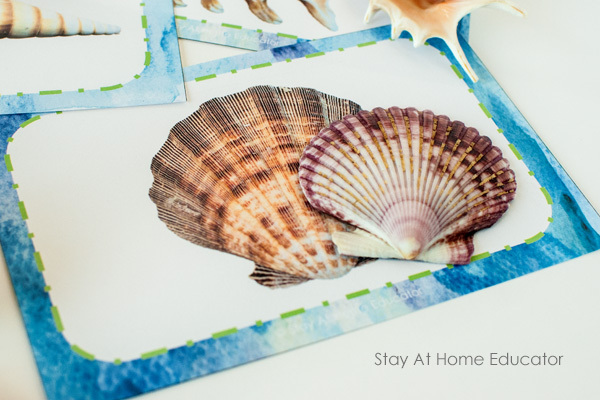 Seashell matching is a great pre-reading activity, and this post includes a FREE seashell matching printable. Use it in your preschool literacy center or your science center, or put them in a ziptop baggie for a busy bag during quiet time. 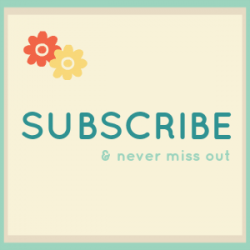 And be sure to read to the very end of the post to find other new and creative ocean activities from my favorite bloggers! 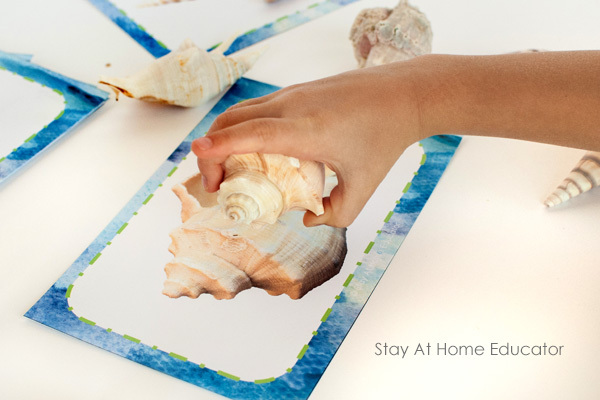 Have you ever taught an ocean theme without using seashells? I find them fascinating! And beautiful. And by teaching preschool I seem to have an ever-growing collection of them. But here’s the thing. Seashells happen to be a fantastic, and I mean fantastic, way to teach visual discrimination, which is a really important pre-reading skill. Let me tell show you how. Visual discrimination is an important piece in a child learning how to read with ease. Basically, it is a perceptual skill that refers to a child’s ability to differentiate one object from another. Why does this matter? Because when we read, our brain is constantly discriminating to figure out what a letter is, what a word is, etc. Our brains are constantly looking for similarities or differences (visual discrimination). It starts with noticing the difference between letters like O and G, or f and t, or I and l. Then it moves to noticing differences within words, like map and mat, or rot and rat. Visual discrimination is just one reason preschool and kindergarten teachers spend so much time on letter identification. For example, if your child is unable to distinguish the letter “b” from the letter “p,” he will incorrectly read the word “bat” as “pat.” This mistake will inevitably lead to frustration and self-doubt, as your child struggles to understand why the sentence does not make sense. 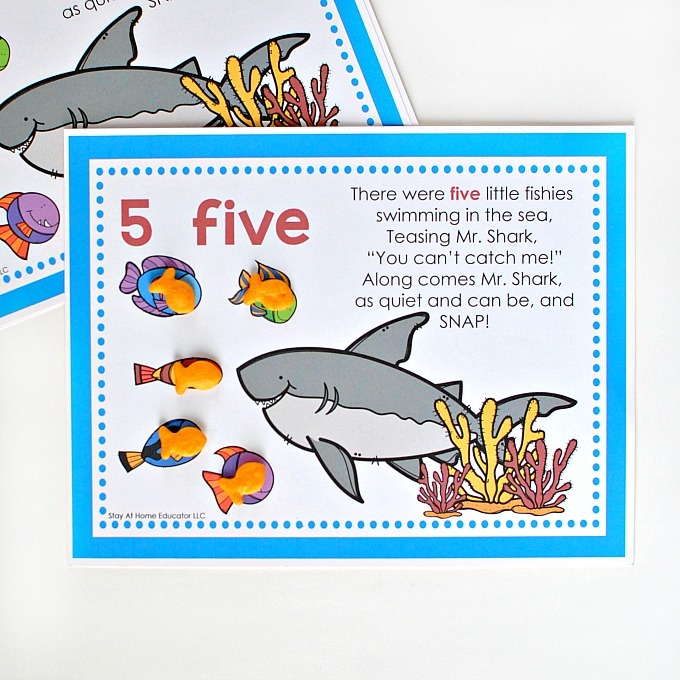 With these seashell cards, you can quickly and easily set up this simple pre-reading activity for your ocean theme. Don’t forget to grab your FREE printable at the end of this post. But how does a set of seashells teach this important pre-reading skill? Matching objects, or even pictures, is a visual discrimination task. Download and print out the seashell matching cards at the end of this post, preferably on heavy cardstock. (I buy this stuff by the case). Laminate for added durability. Then, I like to place the cards in a wooden tray (usually a leftover tray from some Melissa and Doug toys) with a variety of seashells and invite your preschooler to help you make some matched. Now, in full disclosure, this activity does take up a fair amount of space. The printable download includes 18 unique seashells to explore, so all matched and laid out on the table, it takes a little space. But your preschooler will seriously think he has done something incredible when he looks at all his matches! When I first set out the seashell matching cards and the shells, I just invited my sons to come and take a look. My 3-year-old started with the real seashells while my older son began sifting through the cards. And the first match was made. There are two things that can happen here. You talk your child through the visual characteristics of each seashell and then try to find the best matching seashell card. This helps your child verbalize what they see in the shell. (And I say the best matching because I have a few fun facts about seashells I’ll share in a minute). Or you can allow your child to make matches as he sees fit, which may not match with what you would do. I love taking this approach as after my sons have made a match I ask them to tell me how the seashells match. This encourages them to verbalize their thought process, which is a fun way to help them develop critical thinking skills. As the facilitator of the activity, you can disagree and guide them to a better match, but I’m always surprised at how thoughtful my boys were in their matches. Oh, and let’s not ignore how many vocabulary and language skills your child learns l with these two, very simply, ocean activities! In fact, the next day I used these cards as I worked one-on-one with one of my preschoolers who has an articulation delay. 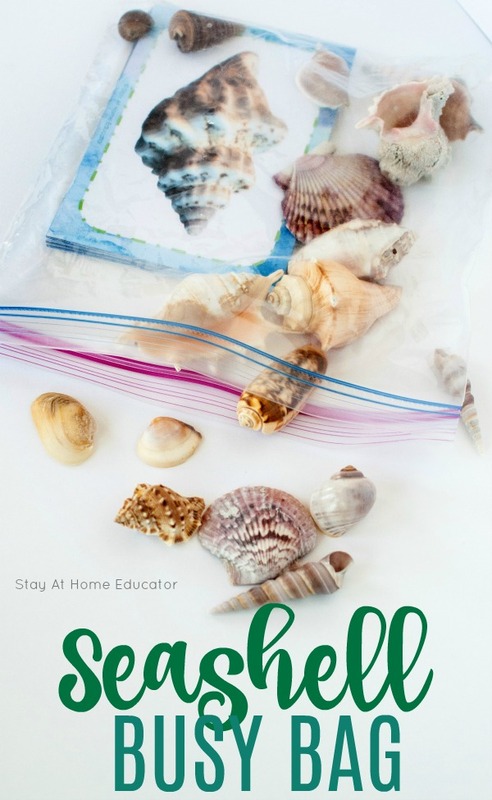 Remember your free seashell printable can be downloaded at the end of this post. The shape of a seashell is indicative of where the ocean animal lives. Elaborate seashells with spikes and ridges come from the tropics, where there are more predators. The shape also determines how fast the animal might move and will keep it from sinking into the sand. Scientists believe the patterns on the seashell is not random, but rather a reminder to the animals for where to start building the shell after is has grown. But scientists don’t know how the pigment of a seashell is made. Like snowflakes, no two seashells are exactly alike. Some ocean animals can come out of their shells, but cannot abandon their shells completely or they will die. Want the FREE Seashell Matching Cards? 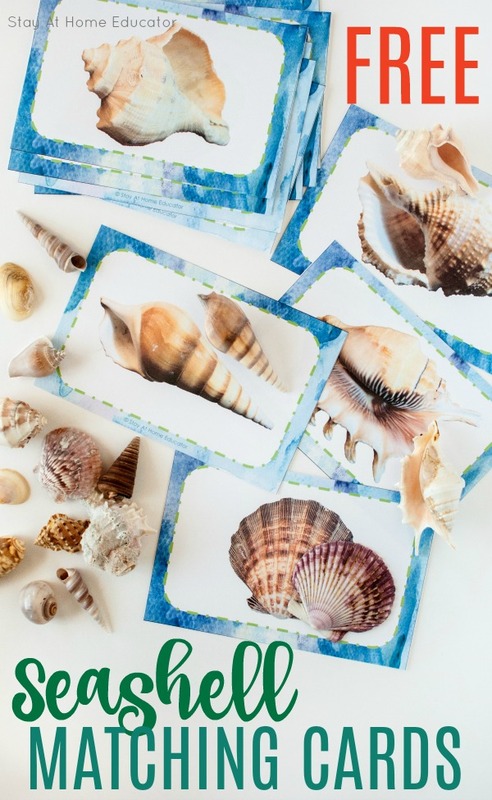 Think you need these seashell matching cards in your literacy or science center? Or maybe in a busy bag for quiet time? 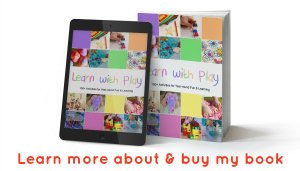 Just click the Stay At Home Educator Download button below to grab your copy. But read to the very end of the post to find other new and creative ocean activities from my favorite bloggers! 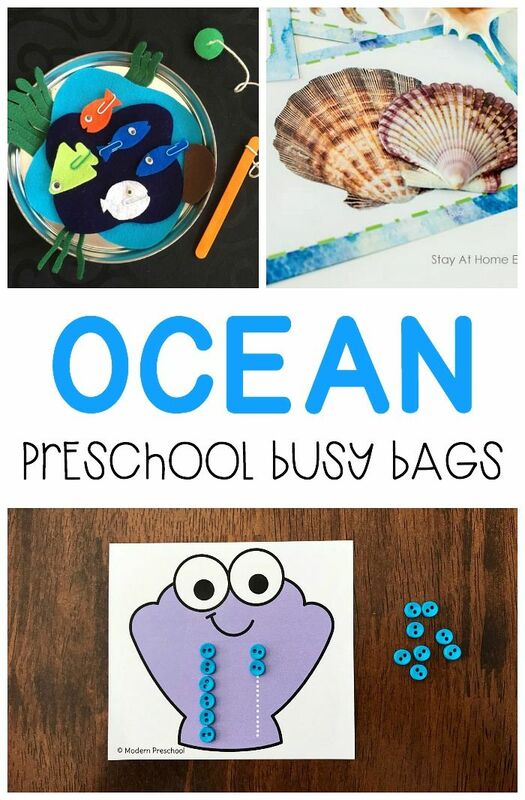 Looking for More Ocean Printables? You might like some of these. Enjoy! Looking for More Ocean Activities? Take a look at these fun ocean activities from a few of my favorite bloggers! 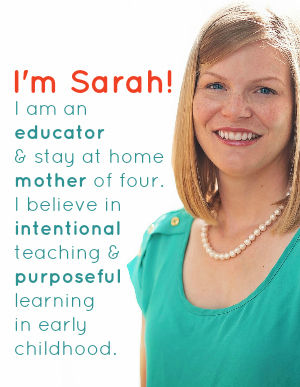 Sarah, I have tried at least 5 times to download the seashell cards, but keep getting the preschool planner instead! Please help!